There's finally a photo of a movie moment that is sure to be one of the best things we see on screen all year. 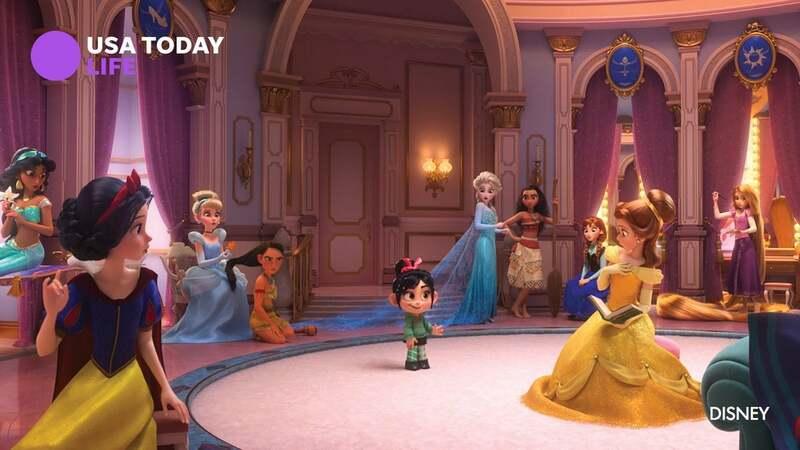 Disney has released a great shot of the scene from Ralph Breaks the Internet: Wreck-It Ralph 2 where Vanellope, herself a princess, meets all of the animated Disney princesses from the past, from Snow White to Moana, many voiced by the original actresses. 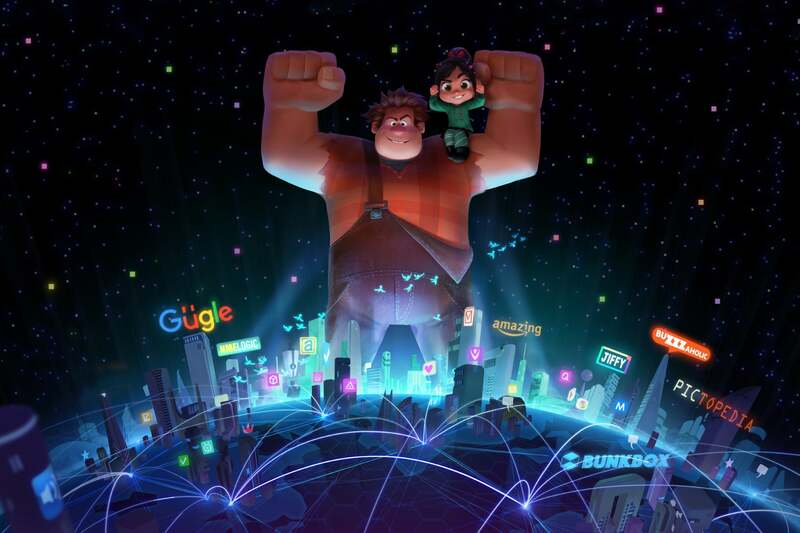 Last winter, Disney played the scene from its upcoming sequel to Wreck-It Ralph for fans at the D23 Expo. The scene is hilarious and, until now, you could only read about it. But USA Today just revealed a fantastic photo to give you a look at the unique event. So, from left to right, that's Princess Jasmine, Snow White, Cinderella, Pocahontas, Vanellope, Elsa, Moana, Anna, Belle and Rapunzel. Not pictured are, well, pretty much everyone else. Trust us, you aren't ready. 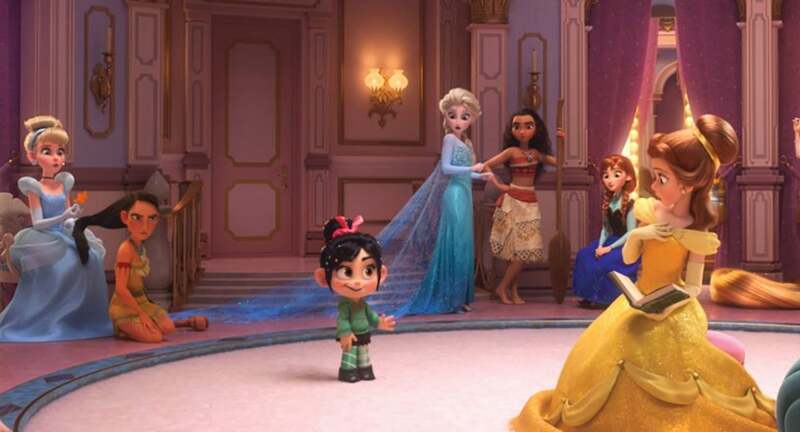 The next film from Disney Animation will bring back every single Disney Princess - voiced by all of the same actresses who played the original parts who are still living. That's exciting in its own right, but the odd thing is that this grand reunion happens in Wreck-It Ralph 2. And see the full thing when Ralph Breaks the Internet: Wreck-It Ralph 2 opens December 26. Check the below link for more new photos from the film.